In my previous article, we learned how to handle “android.os.FileUriExposedException” if we have an app that shares files with other apps using a URI on API 24+. 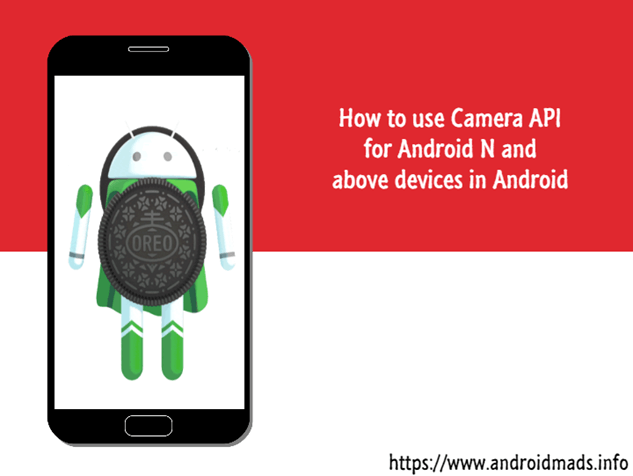 In this article, we will learn how to use Camera Intent in Android N and above devices. 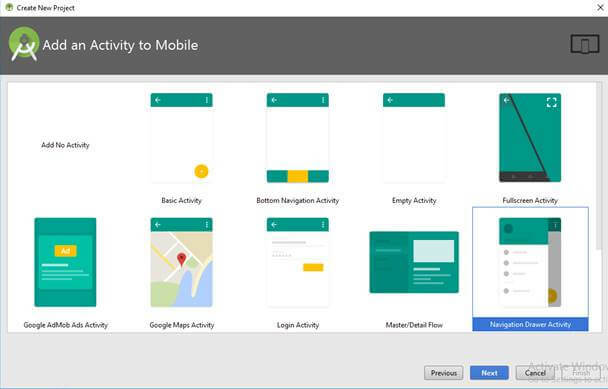 Name the project as per your wish and select your activity template. Click the “finish” button to create a new project in Android Studio. We already know how to open the camera from our app using intents. But for Android N & above devices, Google has changed the approach for accessing the Camera API. In this step, we will see how to use Camera Intent for Pre Android N and Android N above devices. Open your MainActivity.java file and add a button with a click event to open the Camera. The following code snippet shows the camera intent. Here, I have added runtime permission checking for Android N and the above devices. Here, we have created ContentValues and added MIME type as image. Then, created an output URI for the Camera API output image. Then, we have added flags “FLAG_GRANT_READ_URI_PERMISSION” and “FLAG_GRANT_WRITE_URI_PERMISSION” to allow the Camera API to take an image in Android N & above devices. We can retrieve the picked camera image by “onActivityResult” and same like the old approach. The following code shows how to access an image from Gallery, how to take pictures from the camera, and how to open a file using intent in Android N & above devices. To read the same in my blog click here. You can download the code from GitHub. If you like this article do like & share the article and star the repo in GitHub.